Christianity is one of the world’s great monotheistic religions. 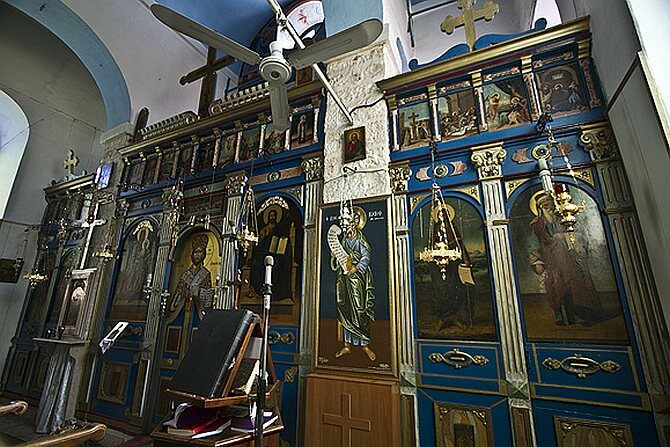 How did Ramla become a town with three churches and an impressive Christian presence within its boundaries? 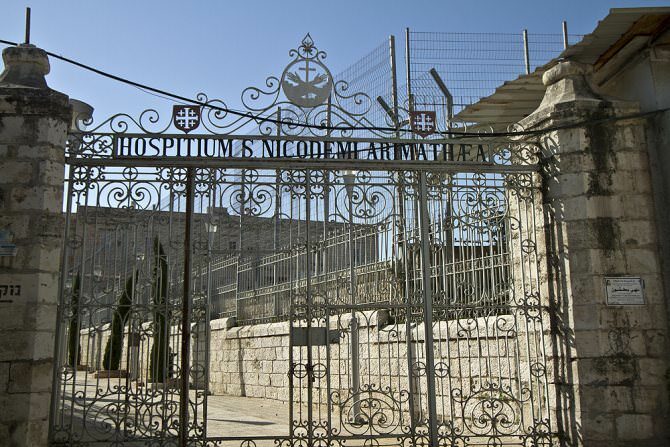 Did Jesus of Nazareth ever visit here, and if not, why was the town so important to the Crusaders? And what is the connection between Ramla and Jerusalem? What is the difference between the Catholic, the Orthodox and the Protestant Churches? 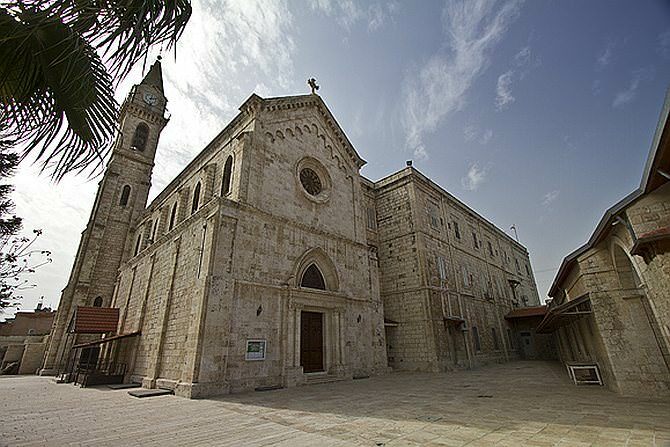 How do the church buildings in town differ from each other, and where stands the biggest Crusader Church (basilica) in Israel? 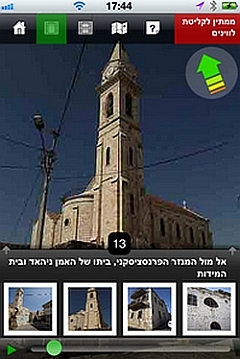 A magic tour of Ramla’s churches and streets in the footsteps of the Christian Churches. For reservations of a Tour in the Footsteps of Christianity (Groups), call 08-929 2650 or click here.